Check out our list of approved HR capital improvement projects! The HR team led by joshuaetim has just given me a proposal yesterday for several initiatives that need funding in order for us to achieve success. I see the value in each initiative and wanted to give the community a chance to view and comment on the wonderful human resource tools that will be arriving soon. Let me know what your thoughts are, and constructive criticism is encouraged! Should I just send the money to lordjames who seems to be handling the facilitation of capital improvement projects successfully so far? I love your proposal, tell me exactly how to proceed. Tell me the next step. Give me my marching orders boss! When the meeting is over we will review all the requests on this post from various departments and we will talk to those who requested on what they need to do and SF1 will get back to you. This will help avoid the mismanagement of funds. I just sent you, lordjames, gutzygwin, and joshuaetim some funding so you can all coordinate how it is spent. thanks! Hello boss. I hope all is well? I have a major setback to my execution of duties and it pains me seriously. I want to hereby plead if you could grant me a token of steem or extend my contract review in order for me to get back on fully. I am currently one of the sponsors for the #steemjet photography contest @steemjetcontest and i barely have the means of acessing the contest blog. Here is a link to my blog which carries the full gist. Kindly consider this sir. Sir I did a cover for you and the music department. Yea. This is a great concept to curb any form of mismanagement. Wonderful idea there @empato365 and my team leader, @lordjames! very nice idea by empato, things have to be done in a proper way to avoid confusion and clash. Hello dimimp, How you doing? 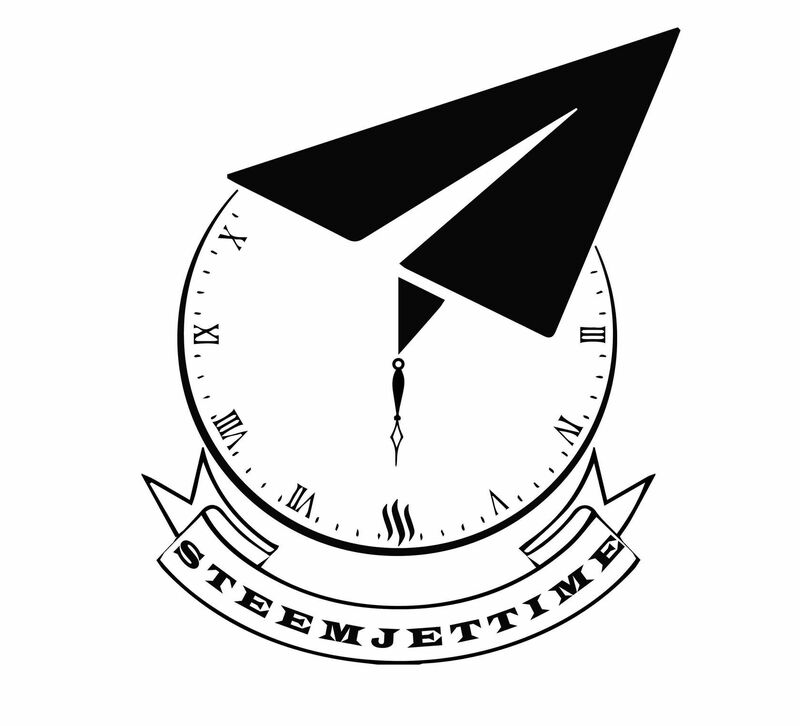 I have started a bigger project for steemjet with a target of on-boarding 10,000+ steemians to steemjet before 2030. This will facilitate in making steem attain global adoption, which is our vision. You can check out the contest through this link. One last thing, I do have a big problem now! Ever since you started calling me "THE MONEY MAN" a lot of people do contact me privately almost everyday to ask me for liquid steem but I do not have enough to give out to them but can only upvote them and this makes my voting power do quicky run down. I just need your help to solve this problem. Just be Sending some good amount of steem to me, so that I will be able to spread the steem out to a lot of friends who hasn't let me have some peace for quite a long time now, and if I do that it will be quite realistic that I am your MONEY MAN, which is much better than an irony. Your money man cannot be without any money. 2. 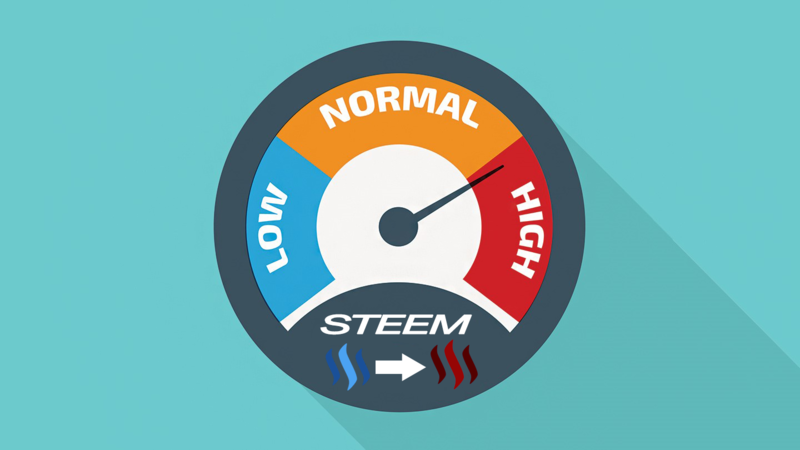 I will be needing some steem to spread out as your money man especially to newbies and to those who do not know about steem to make them realize what steem can do for them. I am sure this will go a long way to convince them to join steemit. I see @steemjetcontest is really making a good effort I managed to see new members there also..
(Raising my hat) aye aye captain! one of the best this isinitiative man. it ll help promote our goal of spreadnf steem to every corner, as many newbies will be attracted to our community. Our money mangood initiative, steemjet is expanding, and the ongoing projects would really go a long way in supporting the members. The Money man speaks. This initiative by you is truly commendable. I'm waiting to join this great team in the global adoption of Steem. 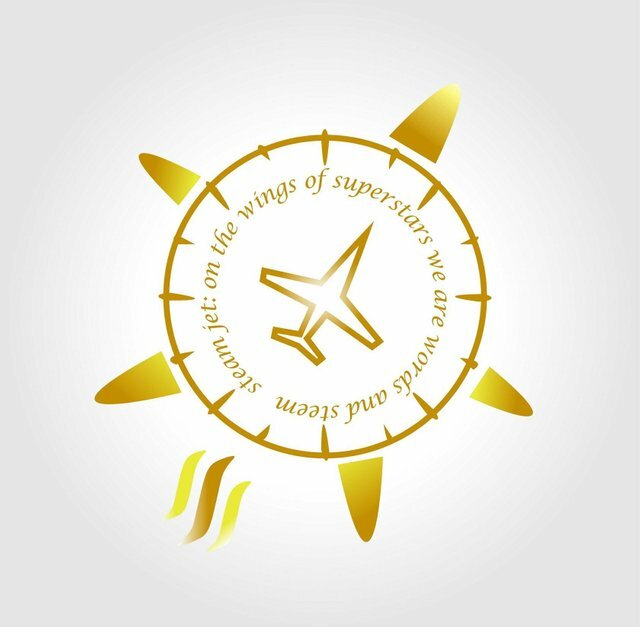 Steemjet: On the wings of Superstars, we are words and Steem. Wow .. that's so good of you. thanks for the dedication. 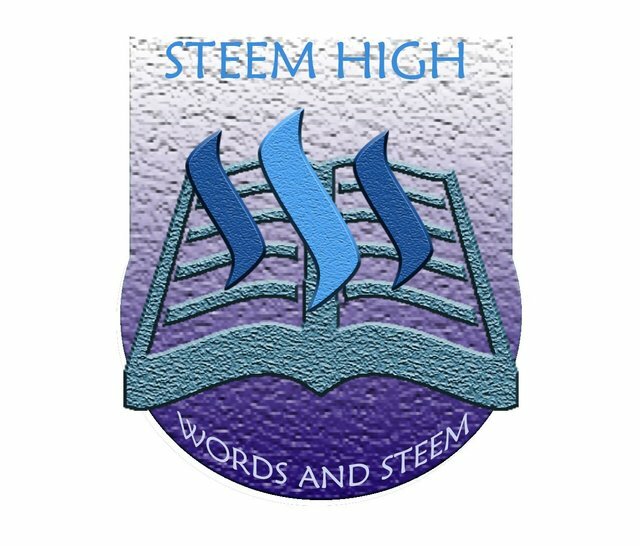 Have you heard of our new contest "STEEM HIGH"like steem hogh school. Please try to be part of it okay. @empato365 it's a great initiative . You are giving innovative ideas and i solute your ideas. @empato365 this is my photography for the steemjet photography contest. I also want to work with you as a member of steemjet photography contest. very nice suggestion from the money man. let's encourage everyone to join steemit. and join steemjet and be able to take off together. Congratulation for your tittle. Maybe you are the selected man. I think you will get liquid steem soon. But eventhough you are not yet get steem you have do the right thing by vote for them who contact you. I also appreciate @gacorniel for the encouragement he rendered to me. @dimimp if I must confess you've got nice and hard working delegates. 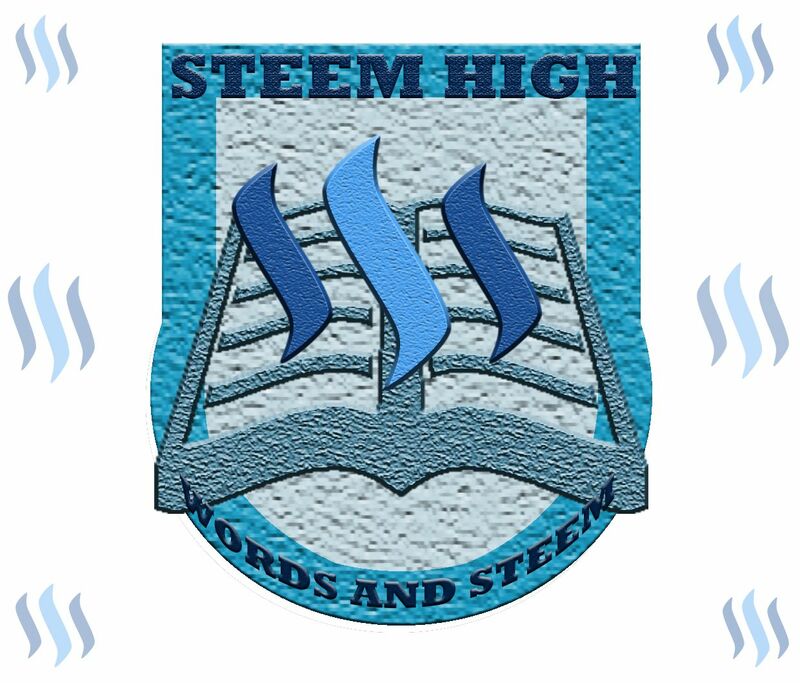 I hope I'm welcomed to such a noble community and hope to enjoy my stay as a steemjet ambassador. STEEMJET ART FIESTA. 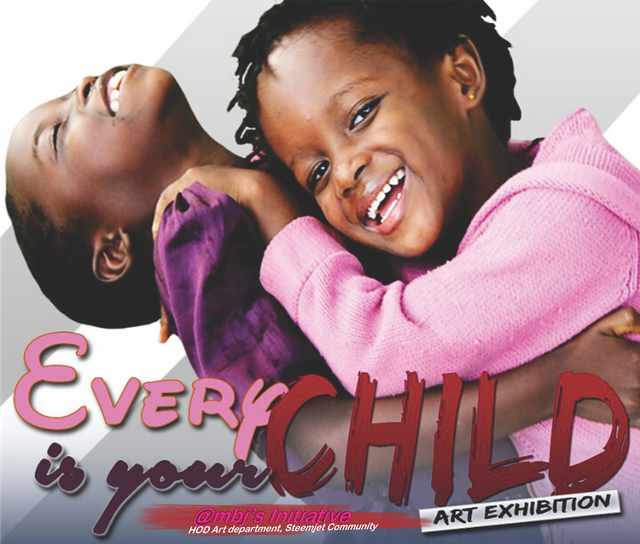 THEME "EVERY CHILD IS YOUR ART-EXHIBITION"
As the artist who heads the Art department. I wanna take up a useful project called STEEMJET ART FIESTA. 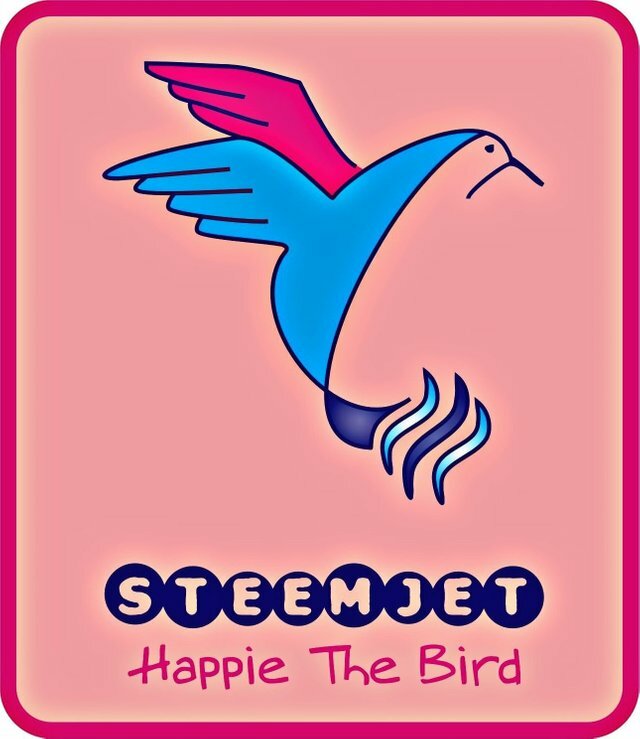 Trust me this is gonna be very useful because it will help steemjet attain it's goal of global steem adoption, I am good at socialising wih a lot of people especially kid, So I wanna run a littl contest for steemjet Artists who can give us the best Arts that would be used to impact the knowledge of cryptos into children who are the leaders of tomorrow and then use the best results from this contest to undergo the Steemjet Art FIESTA project. I cannot do this without your support and that's why I am writing this request for funds to run this in a unique way. 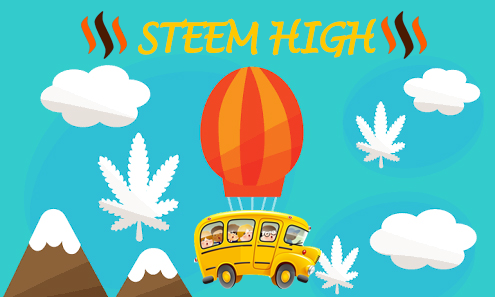 The reward for the winner who would gives the best art that can be used to teach children crypto would be #200steem so that it will make contestants think creatively. Other prices will be attached for runner ups and estimated amount to run the contest could result into #600steem. TRUST ME THIS PROJECT WILL MAKE THE STEEMJET DREAM COME TRUE. This is my request to become a delegate Sir. I am an ardent football LOVER and sports lover, I intend using this tool to on board not less than a thousand youths. YES 1000. Groups of teams will play against each other; the winners emerging from the competition would be awarded with cash prices. The prices would be too good to attract more than 1000 students. Here is a look into the jerseys for the competiton. Am pulling every resource at my disposal to make this a success. But then I need support and blessings of the boss @dimimp, if he okays this idea, then it is a done deal. THE TOTAL BUDGET FOR THIS Competition IS 500, STEEM, WE HAVE 0.2 % OF THE TOTAL BUDGET. NEED YOUR SUPPORT SIR TO PULL THIS THROUGH, THIS IS ONLY IF THE BOSS APPROVES OF IT. Amazing initiative. I'm glad steemjet has great thinkers like you. How we believe your talk,please show prove....it's edited? I believe proof comes with actions. Actions clearly backed by desire. It would be selfishness not to reach out to people outside steemit. This blockchain is too mine alone and about the best things that has happened to me this year. Hence, my desire to on board new steemians. @applo it's cool to know you checked me out. ... @slausonboy is a friend, so as many steenjetters. So any transaction done isn't a crime or is it? Am not faceless or unknown in the community. I believe you could go through my blog to read more about me. How do you feel accusing someone like that? That's some real accusations man. It does you no good. Only time will tell. Best regards mate. I think his transaction history is absolutely fine. He is most definitely a real person. Wow... This is awesome and wonderful. You're in for a big job friend.... Am pretty sure the boss would like this..
You’re much welcome my friend . This is some serious work my friend. But you don't have to upload the pictures here but make a post of these pictures and paste the link. Yeah, we have been fixing these comments and part of it is to stop people from posting images. We want to see your designs in a form of a link rather than images. @dromzzz you dont need to understand everything here its not your blog its for @dimimp I dont expect you to understand anything at all. Because you have been delegated SP doesn't mean you should be arrogant and stupid over it, calling Nigerian frauds and down voting comments you dont understand, please am not stopping you from doing your job but I'm also a space force member dont poke into my business, and down voting my comments because you can't comprehend it...please just face front its not your blog....mind your business. There isn't much to "comprehend" in this comment. Its all a nice idea @dimimp . And I didn't call it a Nigerian fraud. I even made a lenghty comment about it so that my thought wouldn't be misunderstood. And btw in case if you're actually a Nigerian, I didn't mean it in a bad way when I said that your account is "apparently owned by a Nigerian guy". I just said it because I thought I might give some info about you (I don't know if that info was true though). About account taking longer to be approved, if you have friends who are serious to join Steemit and have not been approved. I can currently support 25 new instant registration every two weeks, you can contact me on discord. This is a nice initiative. I am very sure sir @dimimp would love this. 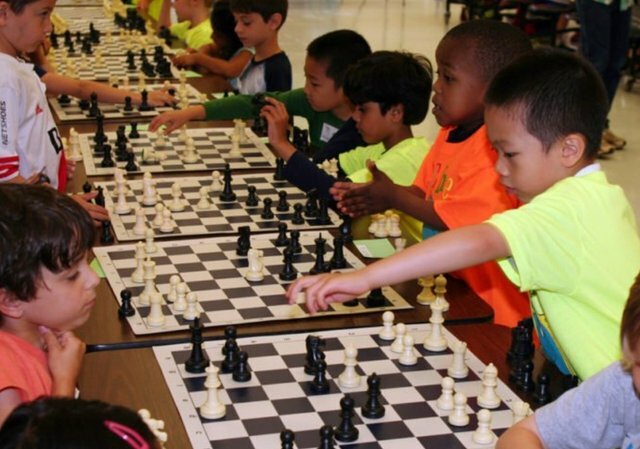 I would like to give some ideas on this sport. You see, I'd like to share ideas with you on this subject to matter, that is if you actually let me. After all, we are all interested in make STEEMJET a beacon. 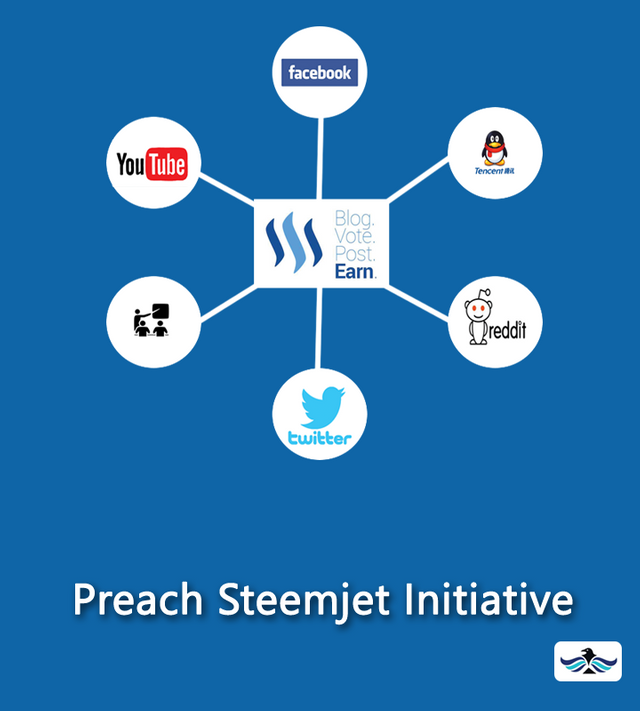 I have a plan to invite some great talents to steemit and directly for the Steemjet. The account creation is very slow and taking time. I heard about some other solutions which requires steem delegation to the recipient. But my current wallet cannot afford this. So, I'll be glad if I can get some liquid for this. There's also a plan to organise a Steemjet Talk within my campus to capture the attention of some of the best and innovative minds. Kindly look into this boss @dimimp and let me know if they're worthy to the Steemjet's global vision. Thank you again. I'll be looking forward to your positive response sir @dimimp. 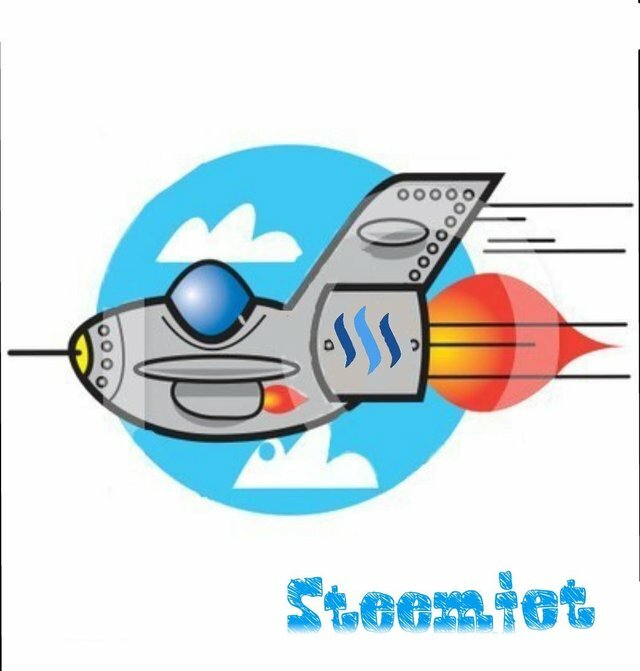 Your work to promote steemit is great and I will love to work with the steem space force in any of my capacity. I juat wrote a proposal this morning and I will be glad if it is considered. Having chatted with him, and read his proposal. I think we'll need good hands with curation and offline onboarding meetups. So I recommend him to join the team. thanks for the recommendation, I hired him. I also sent you the liquid steem because you know more about what is going on around here than I do because I am a terrible coordinator, more like a contributor. thank you my friend! ok, I hired him. I also sent you and some others some funding, and I just posted about it (coordination of effort). Take your time and make a plan. Let me know how it goes! thanks! I am almost finished with the time competition and will most likely be posting results (and ending the competition) this week, finally. Thanks agian for running the show! I hope you love the designs ..
@lordjames and @empato365...... I appreciate you guys too...... I will try all my best to work effectively with all of the team. Congratulations everyone on your hard earned promotion! I can probably delegate the steem power sometime in the next 2 days, but I won't be able to update the home page for a while. good luck! thank u @dimimp and @deandaniel I'll keep my hard work on the go as my time let me, always thinking about this great community. Thank you very much Boss @dimimp, I will continue fulfilling the task of growing STEEMJET and that the support reaches the largest number of users. I hope you're doing great? I really want you to watch this. please do well to check it out. We have been waiting for this since long, I have been getting requests for from newbies for upvotes and stuff, and now I can help them on their journey to the steemjet. Thank you @dimimp for approval of our requests. Here is a link of my recent ideas for our project. Wow. Thanks @dimimp and @deandaniel. I'm so proud to be part of this. Wow, thank you for empowering us to serve better. @kabolo is a member of the newbie department but our name was missed out. We also want to remind you of the 200steem you promised us for creation of new accounts. We have over 10 accounts pending confirmation for more than a week now. Do not bother yourself so much. I'm very certain the boss sees whatever you're doing and he'd visit your blog someday. Just be patient. Boss, I would love your feed back about my concept on the steem high design. Hello boss. Here is my first Report for our community.. Working on something interesting and I'll make it known ASAP. Thank you for these assuring words. I am deeply touched. I will be able to get things all fixed up shortly. All thanks to you. 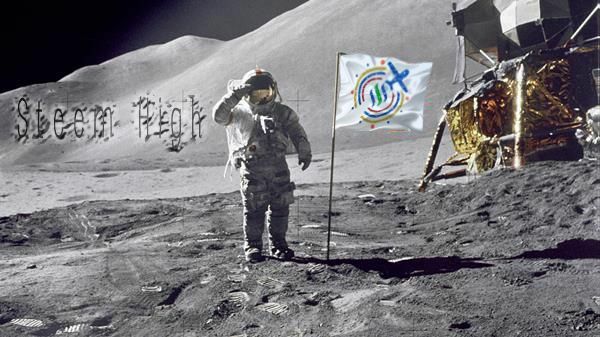 Sir I would love to work with Steemjet Space Force team. Either in health or music department. You are hired into the music department. You got rhythm oozing out of your fingernails! Okay sir @dimimp, I would be anticipating for it. And I would really love to collaborate with you and other space force members too. @uche-nna has a good voice and will sure do well in the music department. Sir I humbly request that you visit my request for a Delegate position in the sports department. I so much appreciate your recommendation sir...... I hope to work with all space force team soon. I think you can send the money to @Lordjames or @Joshuaetim himself. Every delegate is capable of delivering the works of their department and being held accountable that the Steem was put into good use. It's a great initiative by @joshuaetim to keep a database of the Community and I'm glad I've joined this community. I'm also using this opportunity sir, to apply for position of a delegate in @empato365's team. The Research and Development team. The Money man, can help on this too. I read through the proposal yesterday and gave my approval on it. Now, concerning acquisition of those gadgets, I'll prefer the funds be sent directly with the team leader. So, he orders exactly what the team believes will work well for them. For accountability purpose, since I'm in contact with the team, they can send me a detail break down of what they want to do and I'll offer my suggestions. While I like giving team leaders the full discretion to work is to allow them feel free to bring out the ingenuity in them. Now, I also see that there's a development team tasked with website development and hosting. We'll need to have one website, so I'll want to see how the hr and development dept will handle this very well. Also, I had looked at the idea of id cards and instead I'll suggest since the hr dept have a database of members. 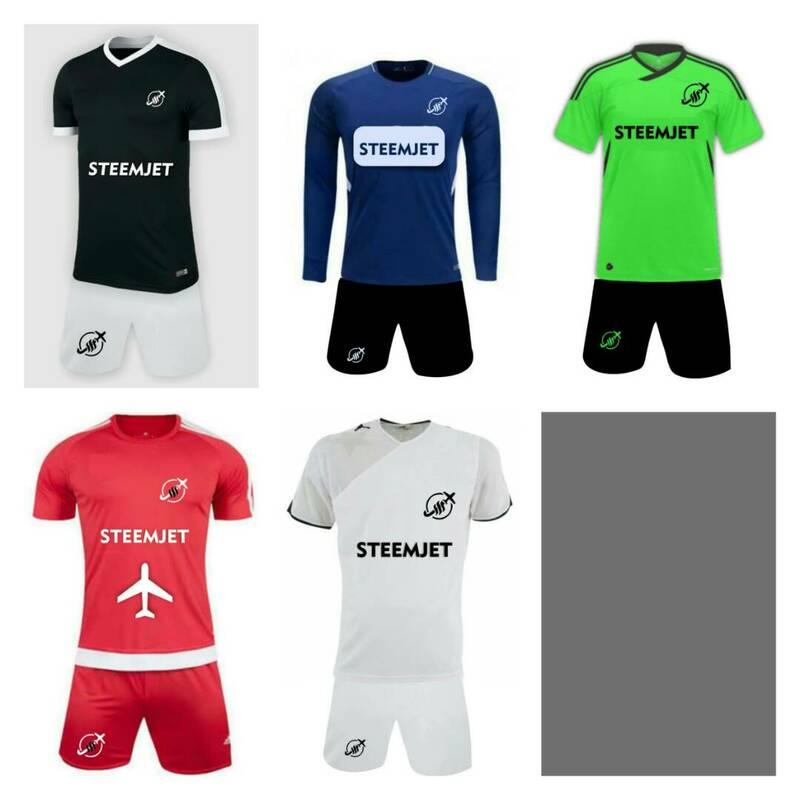 They can group members in close locations together and disburse funds for printing of Steemjet customized T-shirts instead of Id cards. I have already printed my own T-shirts but not every member might have the funds to do that themselves, so the hr team should look into that. 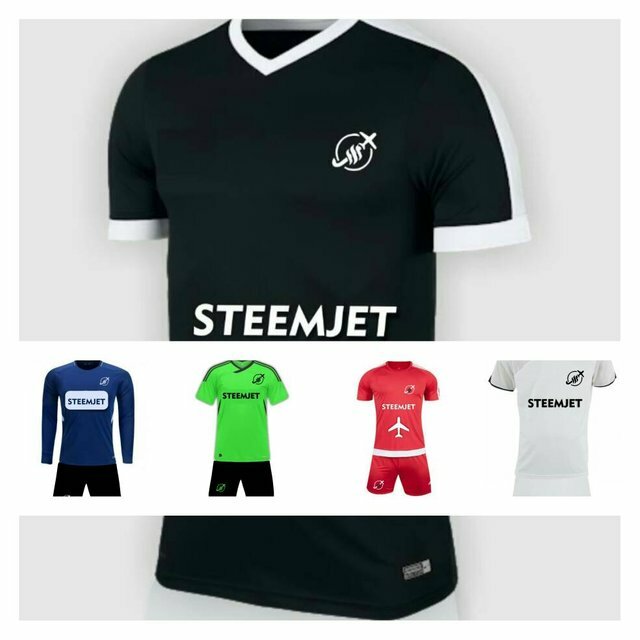 I believe Steemjet on t-shirts are more visible than id cards and can drag attentions Steem from the public. The whole steemjet project is a very massive one and it will require a lot of funding to start up a global a community like this. I have like 5-Tshrts of mine already and I do wear them almost everywhere I go, People do ask me a lot of questions and I answer them. They have registered but are yet to recieve their passwords up till now. The T-shirt is really a steem promotion project. The ID will also be a very cool one too. Very thoughtful of you sir and I really believe that @joshuaetim will be able to deliver to the community. Hmmm, it's becoming more and more serious when I look at the @joshuaetim management explanation. Now I'm really curious how far Steemjet can go. Great job done by the Human Resource Department. This will go a long way in making steemjet more united and coordinated as we'll. It is true that most members do not know other members. We need to create more interactions amongst members and build relationships as well and the database is the first step towards achieving that. I also want to suggest that is is high time steemjet had a community Steem account to post on. This will be an official account for posting contests perhaps as well as a weekly update and review of the members list, newly registered members and a general update about what is going on in the steemjet community. A new department could be created to handle all this. A team would be in charge of running this account and weekly progress of all other departments can be posted on this community account for all steemjetters to read and learn of. This way, members can know of all recent happenings and progress in the community from one central blog. An exposition of the weekly updates can be done in the newly created discord server. With time, voice expositions can be done as well on the discord servers for members to learn directly what each department is doing and has dine for the community. This will greatly improve transparency and foster better and stronger relationships between members. I have a loot of new members in my book (STEEMJET employee handbook) some are active while some are inactive some dont know what they are doing her some dont read, some spam, I think this will keep track of everything @joshuaetim you are going to make my job more easier. Thank you. The community account handle has been approved now and Dimimp gave the green light for the account to get launched. I'm waiting to get final launching instructions from him and we'll be flying likely by Monday. So, grab your seat belts and ready for take off. It seems like we can start the show whenever you are ready lordjames. I am not sure how it is going to proceed, nor do I have any specific format envisioned. My posts are simply a brainstorming jumbled confusing mess without form that nobody can even load into their phones. Your team has a better idea of what is feasible, functional, and effective. It might be best to just start posting to generate income with that account and we can build the plane in mid air. Nothing is going to be perfect. ALL CLEAR FOR TAKE OFF! I am curious as anyone to see what our community has become, and what we can accomplish! Hope the other 6 departments will be funded as well! Our community has become a conglomerstion of supetstars. We are now being envied by almost everyone on Steemit. The traffic ee generate is beginning to attract the attention of everyone including ned himself. The fact that you are very efficient with the payment system further facilitates. This is all the payments made today. Thank you for the raise in Steem power sir @dimimp. You are the best thing that happened to me this year. Thank you for crowning my efforts and shaping my dreams and giving me out of generosity. I will forever tell stories about you sir @dimimp. What do think about it serving as a tool for progress? I'm from the steemjet security team. I have the authority to flag you for commenting like that. but I did not tag you. because I saw you just joined in steemit. but you need to know. on this blog there are some people who work in the security team. they can at any time flag you. commented according to blog title. do not ask for vote. @lordjames i am impressed with this. I can't wait to contribute to the steemjet family. 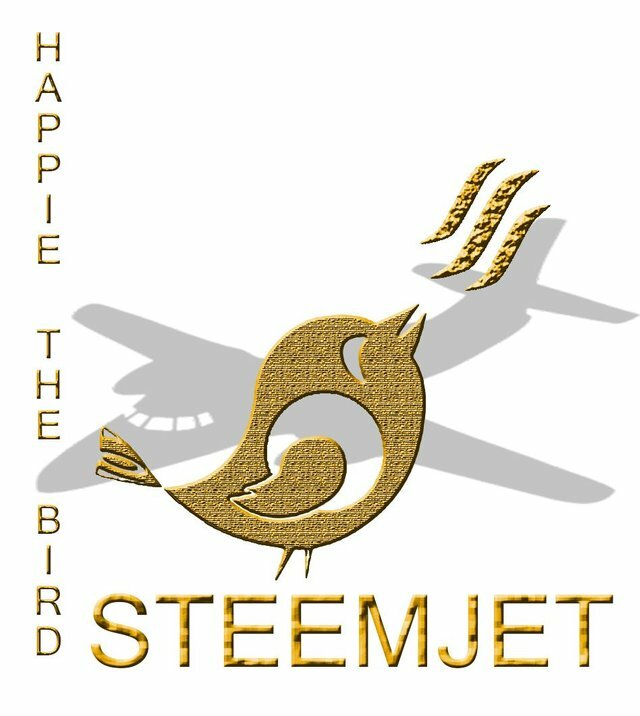 On the wings of Superstars..
Can't wait to see everything about steemjet organized in one central blog. 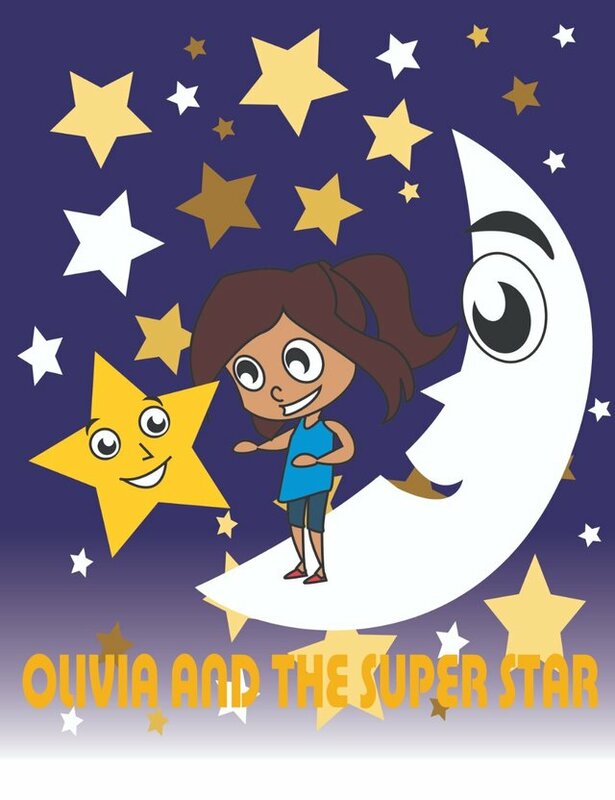 Our pilot is on course..
well that's all for now more are yet to come and a quick reminder @dimimp hope you still remember the promotion to sf5 you promised for the complete video I made for Olivia and the Super Star unless the story is not yet completed tho. But I would love your remarks on this contributions I just made. Woooooooowww!! you can make 3D drawings? This is one of the kinds of brain i need in the art department, thank you for joining us. I like it when you "do it yourself" it is amazing. Is there any task you will like to give me, I will be glad if I can be accepted as a member. 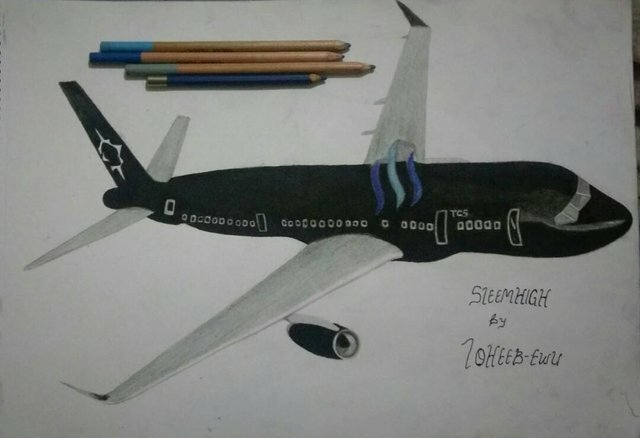 Awesome work mate keep bringing up creative things, i like it..
Wow you're a much better drawer than I am :) Could you post your designs only with a link to your post in the future? Posting images may slow down these comments for mobile users. I'm very happy to see that our HR department is doing well, i had gone through their post it was a good start to achieve our goal. 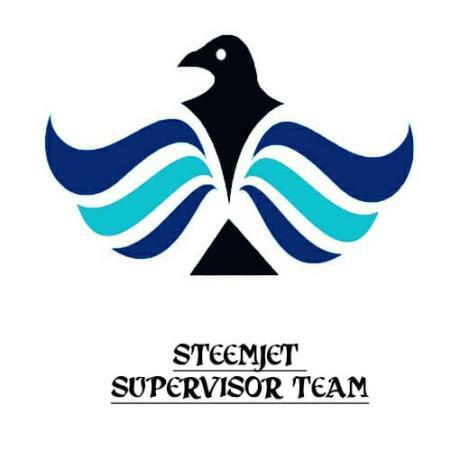 The supervision team is doing their best to control the crowd, detect misuse of steemjet tag, motivate newbies, curb spammers and scammers and many other activities we are handling. We are also starting a weekly writing contest from next week to bring in more creative people into the community with help from a newbie @olanrewaju (Creative Writer) while we kickstart the"Preach Steemjet" initiative which i had explained in my previous comments. We really need your support, we can't do this if you don't have our back. Most of the guys in the team are complaining about faulty gadgets, lack of money for subscription to internet bundles if you've noticed we are the most active here. I support the few i can but we will love any assistance coming from your side so the team can continue doing their job effectively. Every community needs a security team. We will like an additional members to the team: @olanrewaju, @simonmaven they've shown us how resourceful they can be. Thanks a lot boss. I promise to utilise the fund for the initiatives I have talked about. The supervising team will not disappoint you. Please whenever you want to get some people delegated here is a few recommendation; @olanrewaju @kvng1 @simonmaven. These are all talented people I have discovered they've been of so much help in giving me ideas on my initiatives. I wish you can approve them so they can start working while they wait for delegation. Thank you boss @dimimp. We'll get things moving with the available fund. Steemjet is going global! Everyone deserves to use steem and our Jetstoken is coming too.